The purpose of this project is to demonstrate how a creative writing process might bring about spirit in life and contribute to shaping and changing lives of people with dementia. The project analyses a diary written by an 85 years old man with dementia during his last two years of life, discusses what made the writing process possible, and what the writing process did to him and his environment. The project is developed by Ann Therese Lotherington. The aim of the project is to explore creative potentials of the arts for crafting different understandings of dementias. The project includes analysis of popular fictional film adaptations on Alzheimer's disease from the perspective of feminist materialist theories and feminist visual studies of technoscience. 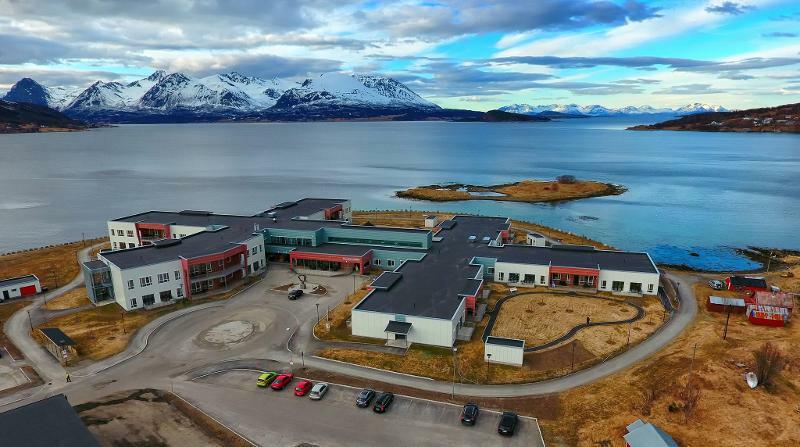 The project extends to situated arts interventions in a nursing home in Tromsø taking the form of consecutive co-crative arts sessions. By combining these diffractive approaches for studying dementias, the project aims to produce different situated knowledges about the disease and to encourage different forms of collective agencies to emerge. The project is developed by Dragana Lukić. The Resonance project develops feminist art interventions in a local day care and nursing homes in Northern Norway. 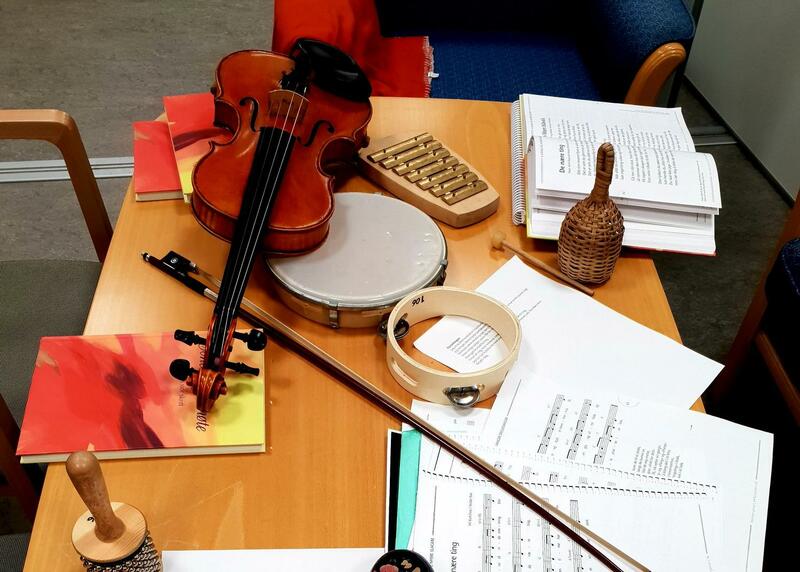 More specifically, the project brings together artists and people living with dementia in participatory music sessions that are based on improvisation and co-creation. I am specifically interested in the way people relate to each other thereby taking the experiences of both artists and people living with dementia as point of departure for further investigation. The project is developed by Lilli Mittner. The project is developed by Rikke Gürgens Gjærum. The project explores connectivity and active citizenship across professions in collaboration with Scandinavian and other international researchers. The focus lies on the role of the arts for today's society. 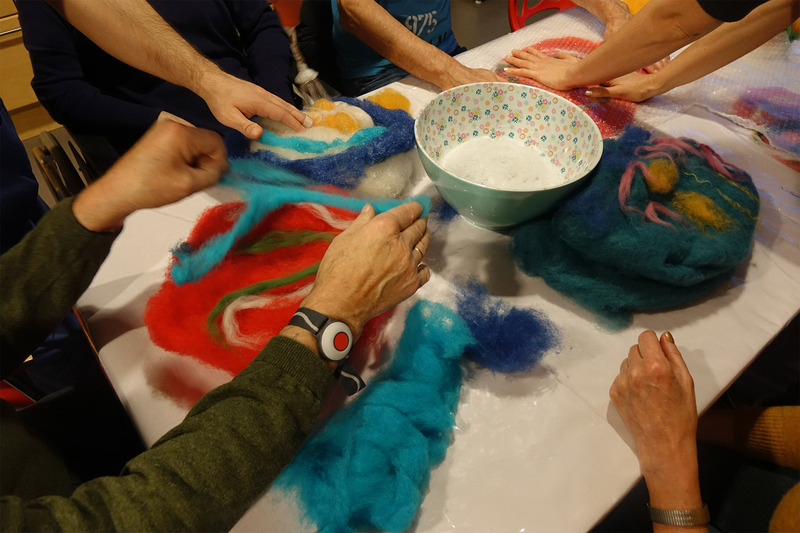 The project develops and carries out joint creative sessions involving artists, researchers, curators and people living with dementia and their relatives/friends in a museum. The purpose is to understand how good relationships and moments of belonging and interaction are created in and through the arts and analyze these with perspectives combining relational aesthetics and new material feminist theory. The project is developed by the Artful Dementia Research Lab, UiT in collaboration with the Northern Norway Art Museum.